The new foundation ensures that Pudel will remain outside the "snares of private interests, speculation and market movements for good." Hamburg club Golden Pudel has announced the creation of a new foundation that is set to ensure the longevity of the club and project room for years to come. 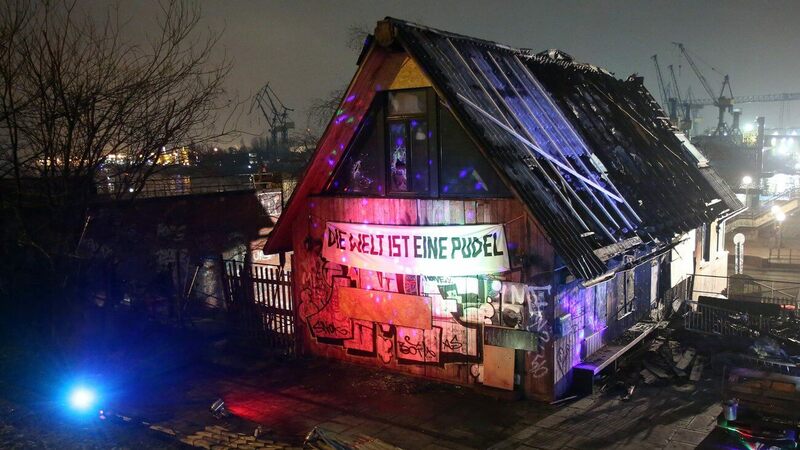 The newly founded “Golden Pudel Stiftung” comes on the back of the club’s co-founder, Rocko Schamoni, transferring the remaining parcel of land to the foundation. This follows the successful transfer of the other half of the land to the Mara und Holger Cassens Stiftung two years ago.